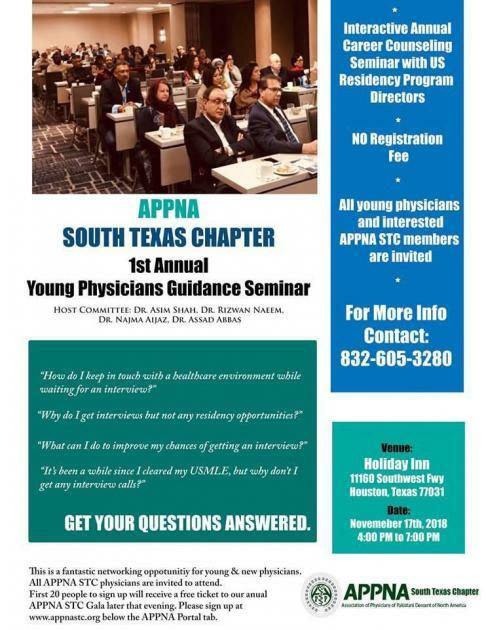 APPNA South Texas Chapter represents a group of physicians and friends of Pakistani Medical College Alumni who are living and working in South Texas. 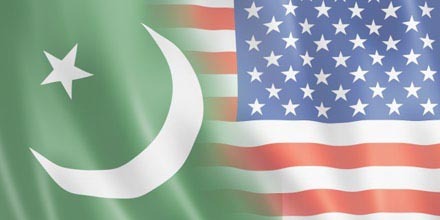 This forum provides a portal for physicians and friends from Pakistani descent living in South Texas to connect, share, and network. 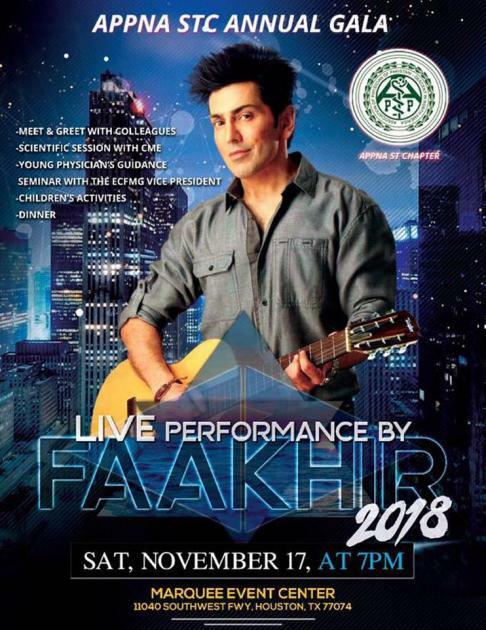 This is to support each other while continue to serve our neighbors and communities and develop a concrete structure to strengthen our South Texas Chapter.